UBS thinks it has its whole, unpleasant financial situation figured out. Moody&apos;s Investors Service is somewhat less sure. The ratings agency slashed UBS&apos;s deposit and senior debt ratings from double-A-2 to double-A-3. Its financial strength rating and long-term debt rating took an even bigger hit, falling to C to B-minus. 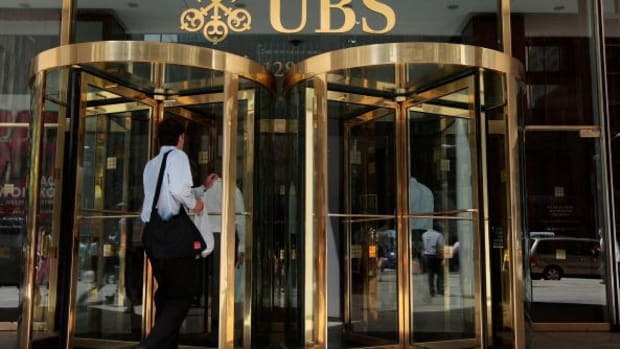 The two-notch downgrade of UBS AG&apos;s BFSR reflects Moody&apos;s view of the considerable challenges that UBS continues to face in both its Investment Banking and Wealth Management businesses. The bank has suffered a loss of customer confidence, as demonstrated by the ongoing net new money outflows in wealth management, and a loss of key employees, as demonstrated by the loss of revenues in investment banking, especially in fixed income. While both of these areas are beginning to show early signs of a turnaround, Moody&apos;s believes these challenges are unlikely to be short-lived. In other words, abetting tax evasion is good business. Getting hammered for it is not good business. Profit is good. Having to wait up to five years for it is not good. Adding insult to injury, Moody&apos;s left the bank&apos;s outlook at negative. Even though they had a plan and everything! Son of a! It just can’t stop getting slammed by perfect storms. 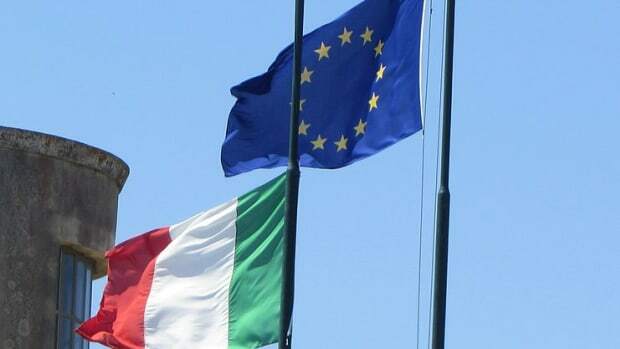 And very much intent on being as Italian as possible.